The start of a new year is as good an excuse as any to revisit your portfolio, evaluate its performance and see whether it is insulated against future shocks. Is it diversified? Is it weighed down by domestic shares in traditional blue-chip havens of financials and materials? How much will it be affected by local and global events? 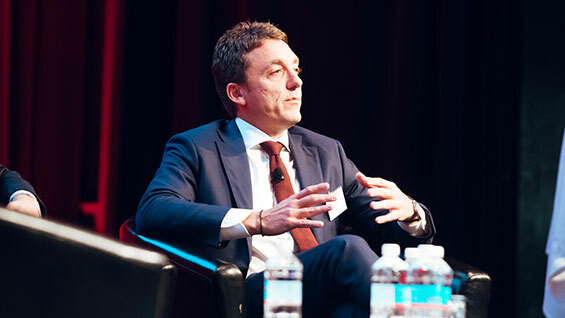 As the latest ASX Investor Survey shows, 75 per cent of Australian shareowners hold only Australian shares, and 40 per cent of shareowners say they don't have diversified portfolios. 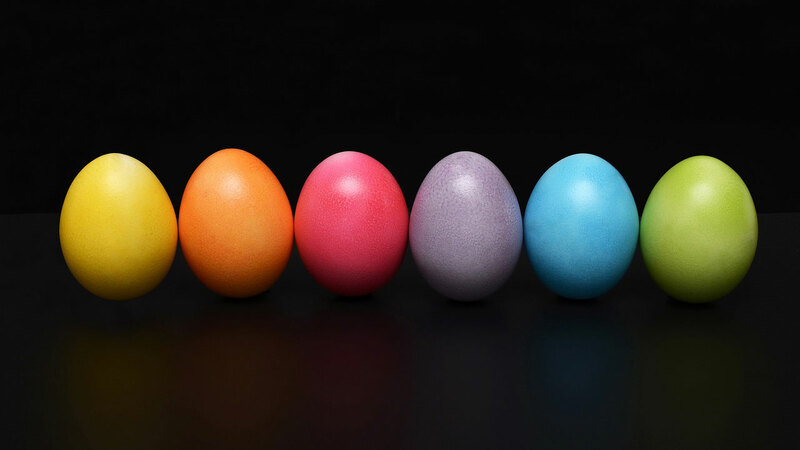 But while diversification is a crucial aspect of portfolio construction it is often a misunderstood term, says John Likos, director of equity and credit research, Morningstar Australia. A portfolio is not diversified simply by containing many securities, particularly if those holdings tend to move in the same direction. When Likos talks about holdings "moving in the same direction", he's referring to another key aspect of portfolio management known as "correlation". A portfolio is said to be highly correlated when it contains shares that behave in unison – and this can undo the benefits of diversification. "Ideally, investors want portfolios whereby the holdings within them don't all rise and fall simultaneously," Likos says. In short, a highly correlated portfolio means when one security tanks, those highly correlated to it probably will too. As we’ll discover, an understanding of correlation can help investors identify imbalances, assist building diversification and ultimately offset losses. Before we examine correlation, first some context. The year is just a month old and the local and international events that marked 2018 continue to gain momentum. Global growth has slowed; fears are growing of a protracted US-China trade war; Beijing has downgraded its growth forecasts; interest rates have been rising in the US; and the S&P 500 fell 9 per cent in December alone. Then there's the turmoil in Europe, led most notably Brexit and the Italian debt crisis. And there are clouds on the local horizon, too. The Australian share market finished down 3 per cent in total return terms for calendar 2018. House prices are contracting, the financial sector is bracing for more pain from the royal commission, and investors face a Labor government bent on axing cash refunds for franking credits and overhauling negative gearing. Reasons to be cautious, and reasons to revisit portfolios. "In line with our cautious view on domestic markets in 2019," says Likos, "we believe it is important for investors to pay close attention to the level of correlation between their holdings. This is not a time to be holding a portfolio that exhibits high levels of correlation between its exposures." Correlation is the statistical relationship between two securities. It is measured using the correlation coefficient, which ranges between -1 and +1. When the prices of two shares move in similar directions they’re considered to be correlated. A measure of zero means no correlation; 1 means perfect correlation. When correlation is positive, both securities move in the same direction. Conversely, when the prices of two shares move in opposite directions they are negatively correlated. This is measured from zero to -1. In this case, zero means no correlation; -1 means perfect negative correlation - or completely opposite behaviour. For instance, if the price of small-cap stocks rises while government bonds tend to fall, the correlation is negative. The more predictably they do this the closer the correlation coefficient is to -1. 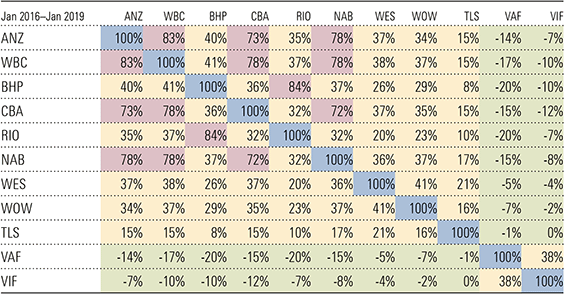 To better understand this in the local context, consider the correlation matrix below, Exhibit 1, which shows a handful of securities that would typically feature in an Australian portfolio. What the matrix shows most starkly is the high positive correlation - i.e. above 70 per cent - between Australian bank stocks, which indicates they are likely to move in the same direction. You may think you’re diversified by holding several bank stocks, but this becomes redundant if they all behave identically. On the other hand, consider the lower correlation - 26 per cent - between say ANZ and Telstra, or even lower (16 per cent) between Rio Tinto and Telstra, indicating very low correlation. As Likos notes, by lowering the correlation between holdings in a portfolio, you are ensuring not all your holdings will suffer from the same economic risks. Exhibit 2 shows another way to gauge correlation and how negatively correlated securities move in opposite directions. For instance, we see that around July 2012, a fall in BHP was accompanied by a corresponding rise in Telstra, whereas the inverse occurred between July 2017 and January 2018. Similarly, we see in January 2018, Telstra fell whereas Woolworths and BHP rose. One such risk that is simmering in the Australian economy is the potential for a sharp downturn in the residential property market. An awareness of correlation can help investors anticipate the reverberations – or "interconnectedness" – this would cause across sectors. A truly diversified portfolio should hold non-correlated assets, thereby protecting the portfolio from sharp falls when certain economic risk factors play out. According to global fixed income house Pimco, one way of curtailing the correlation risk and adding instant diversification to your portfolio is through bonds, either investment-grade or high-yield. The former are bonds rated BBB- and above whereas the latter BB+ and below. These vehicles can offer a more stable and predictable income stream. The high-yield sector typically has a low correlation to other sectors of the fixed income market, such as government bonds and highly rated corporate debt, and is less sensitive to interest rate risk. In Exhibit 3, consider our earlier matrix with the addition of two investment grade bond funds: the Vanguard Australian Fixed Interest ETF (VAF) and the Vanguard International Fixed Interest (Hedged) ETF (VIF). While the sample date is shorter because of the inception date of VAF and VIF, the matrix nevertheless shows how the addition of two bond ETFs gives the portfolio negative correlation. As we can see below, the introduction of the bond ETFs into the correlation matrix results in our first negative correlations. For example, VAF and NAB display a -15 per cent correlation, so any fall in NAB will be partially offset by a rise in VAF. Unlike investment-grade bonds, high-yield bonds and equities tend to behave similarly to the overall market. However, returns on bonds tend to be less volatile as the income portion of the return is usually larger, thus adding stability. Another advantage is that bondholders rank higher than shareholders in a company’s capital structure, and in the event of bankruptcy stand a greater chance than equity investors to recoup their money. Corporate bonds tend to have shorter maturities of 10 years or less. But it's crucial to know that if you don't want to hold the bond until the maturity date and decide to sell it on a secondary market, you may get less than you paid for it. There may also be fewer potential buyers for the bond, which can mean a delay in getting your money back. An example of a global high yield bond fund is the Neuberger Berman Global Corporate Income Trust (ASX: NBI). 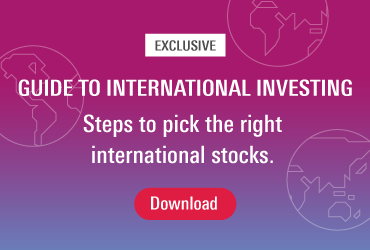 Launched in Australia late September 2018, NBI is a listed investment trust that invests in and actively manages a portfolio of high yield bonds issued by companies in developed and emerging markets. Neuberger was founded in 1939 and is a private, independent, employee-owned asset management company. At June 2018 it had US$304bn under management. The trust's goal is to provide stable monthly income of 5.25 per cent a year, net of fees. The trust is well diversified with between 250 to 350 names across sectors and countries. Its holdings include household names such as on-demand streaming service Netflix, global car rental firm Hertz and car manufacturer Fiat-Chrysler. The trust size is $400m and is managed by a large and experienced team of 56 investment professionals, who are located in the markets they cover. Morningstar does not cover NBI, but it is an excellent example of a diversified global bond portfolio offering a 5 per cent plus yield paid monthly also with a dividend reinvestment plan. It provides exposure to a wide range of corporate debt which is better positioned in the capital structure than many Australian bank hybrids which have single bank and country exposure. Any Morningstar ratings/recommendations contained in this report are based on the full research report available from Morningstar.